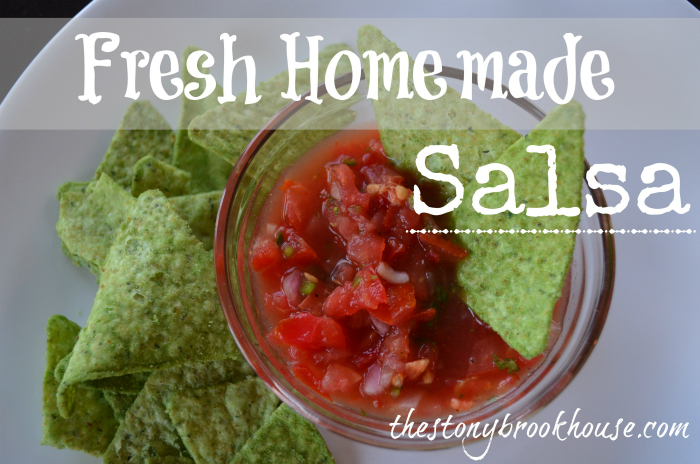 We had some of hubby's family in this past weekend and I made another batch of Fresh Homemade Salsa. It's so good and easy!! YUM!! I told you it was pretty easy! 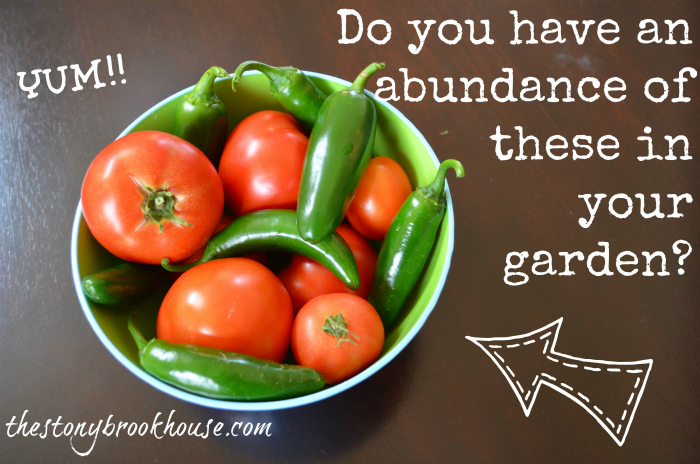 I usually ask hubs to be the guinea pig to see if it needs a little more of something. It's really your own preference. I like lots of cilantro, but you might not care for it. 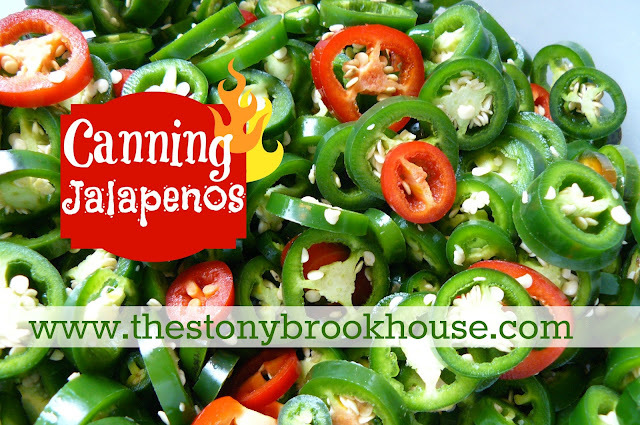 You might like it hotter, then add more jalapeños or chili powder. It's very easy to adjust to however you like it.